Extractis is an Agro-Industrial Technical Institute specialized in plant biomass extraction, fractionation and chemistry and in innovative products/processes development. For 30 years, our 33 plant-based biorefinery experts assist more than 70 customers per year in France and abroad. This support is done in order to secure their innovation, development, products and processes problems. From the start-up company to industrial groups, for every application sector working with plant-based biomass molecules, we are developing innovative, cost-effective and environmentally-friendly solutions. 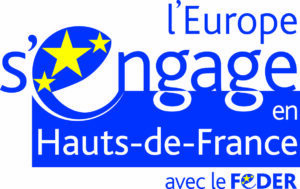 EXTRACTIS has set up a unique tool in the national territory which provides a structure that wants to innovate, diversify or solve specific problems with access to a set of services and skills ranging from concept validation to innovative products marketing: a combination of conventional and exploratory technologies. From the start-up company to industrial groups, for every application sector working with plant-based biomass molecules, EXTRACTIS is developing its own method to value food or non-food plant: innovative, cost-effective and environmentally-friendly solutions. The aim of EXTRACTIS is to discover new methods to enhance the plant, whether food or non-food. 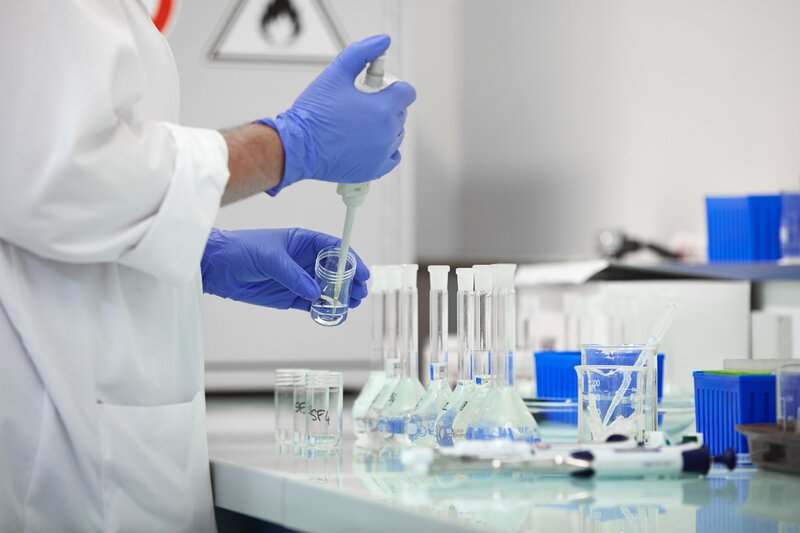 The plant-derived molecules on which EXTRACTIS is working are already used as additives and ingredients in the food and healthcare industries, as active agents in cosmetics or as chemical intermediates in various industrial sectors. 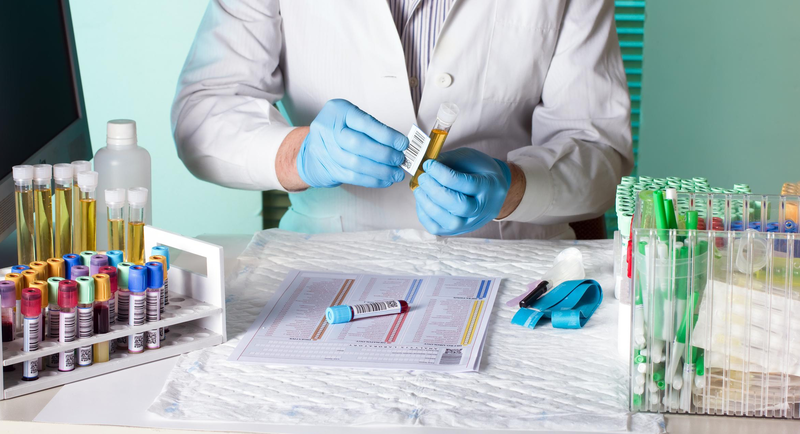 EXTRACTIS is active in the food (food and feed) and non-food (cosmetics, fine chemicals…) sectors. Every development project is governed by an ad hoc contract which commits Extractis to respect deadlines, costs, confidentiality and intellectual property rules. 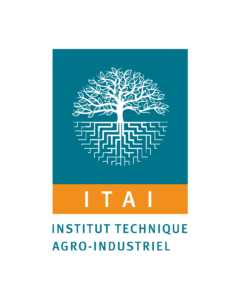 ITAI: ITAI (Agro-Industrial Technical Institute) qualification formalised by a Decree on 07/05/07 qualifying a dozen ITAI including EXTRACTIS, awarded by the MAAPRAT (Ministry of Agriculture, Food, Fisheries, Rurality and Land Planning). 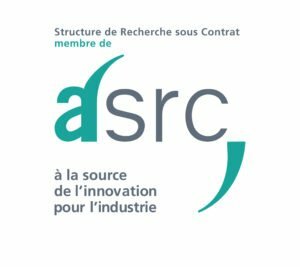 RTC: The Research Tax Credit (RTC) is a tax relief designed to support the efforts of companies regarding R&D. This is a tax reduction based on the company’s R&D expenses. If the RTC amount is higher than the tax due by the company, this latter can mobilize its credit claim from the State. The research tax credit (RTC) is equal to 30% of the research expenses which are less than or equal to 100 million euros and to 5% beyond. This rate is 50% in the first year and 40% in the second year for companies benefiting for the first time and for those which have not benefited for five years. ACTIA: ACTIA federates the activities of 18 agro-industrial technical institutes and 9 centres interface, of which 1,200 researchers, engineers and technicians assist agro-food companies. As a national coordination structure, ACTIA represents, boosts and catalyses this unique network of development, transfer, information and training. It creates synergies between multiple skills by coordinating 15 UMTs and 10 RMTs with complementary themes.